Transitions are a part of life, but knowing that doesn’t make it any easier to face the changes. 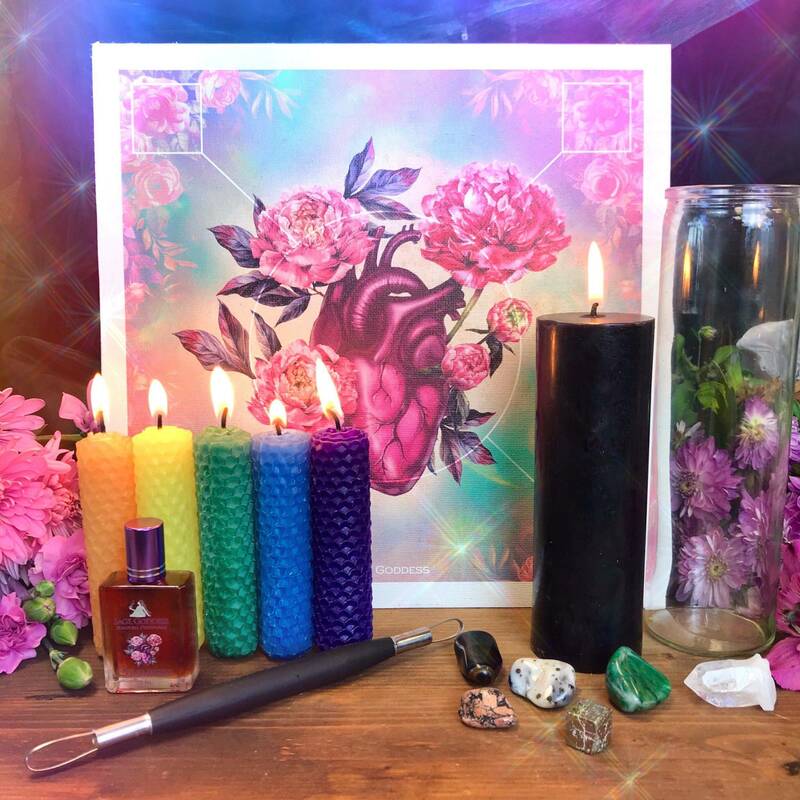 Even positive change can be stressful and these Divine Guidance Septarian Hearts are allies for anyone at a fork in the road or entering a new phase. It takes patience, understanding, and trust that something greater is on the way. Are you currently experiencing the end of a cycle? Could you use a little assistance in releasing the past and moving forward with grace? You are not alone on this journey. We are all growing, no matter how old we get. Just like the cracks in septarian, we bear the signs of life. Just like Mother Nature, we are works of art, aged with time. 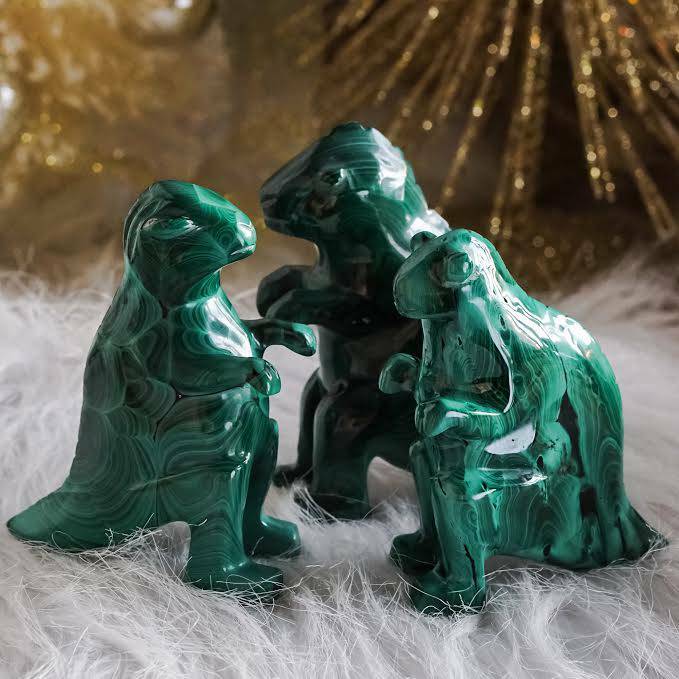 Energy workers and gem collectors of ancient times believed septarian to be created by dragons. 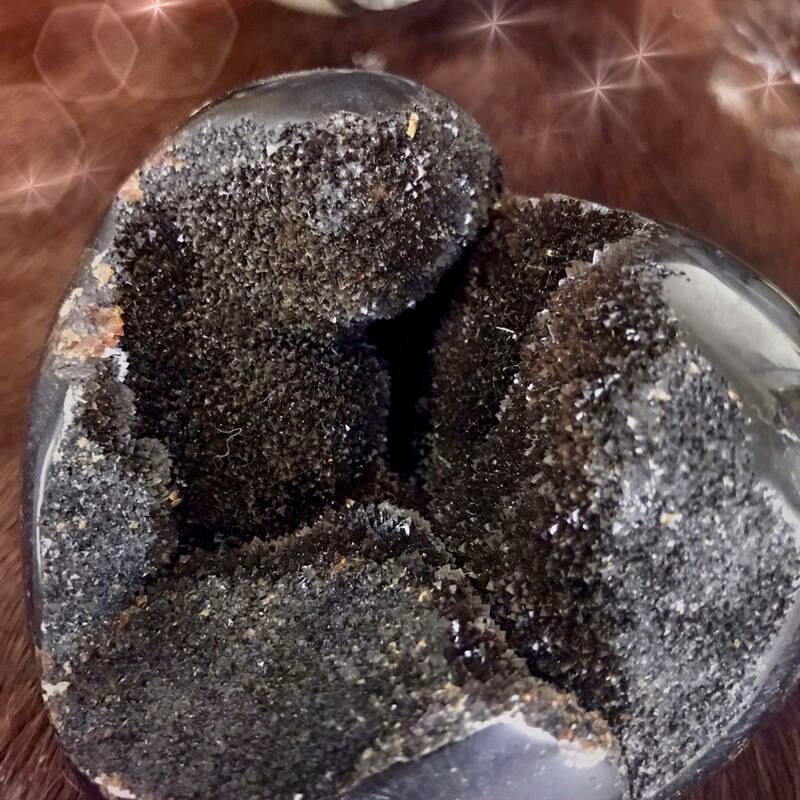 In Latin, septaria means “the cracks” and I use septarian to honor the “cracks” within myself and my journey: my past experiences, both good and bad – all of which have made me who I am today. 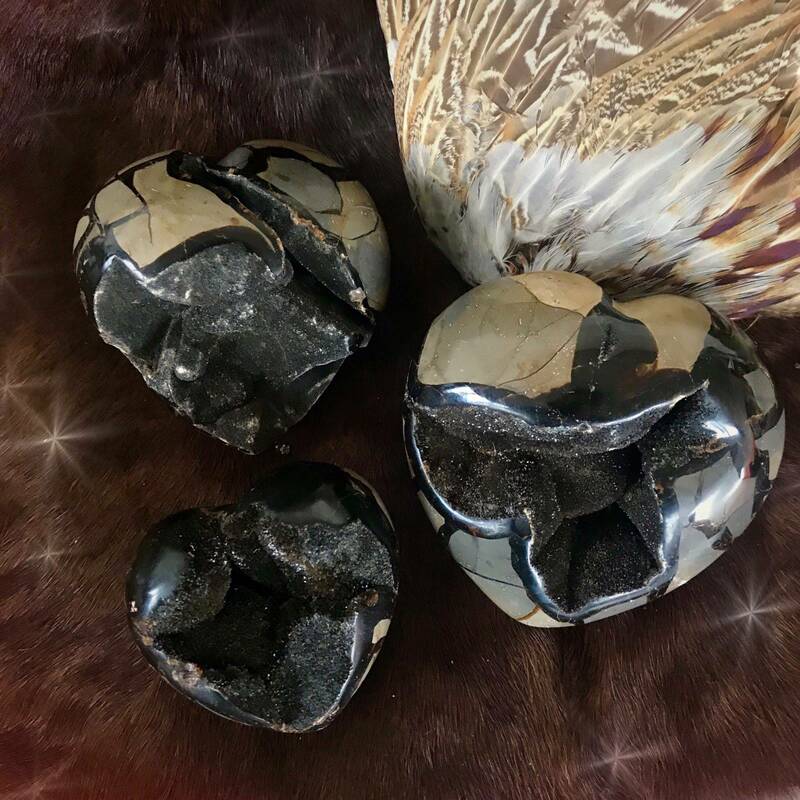 If you are currently experiencing emotional challenges, these Divine Guidance Septarian Hearts will remind you that the cracks and challenges of life bring infinite wisdom and strength. 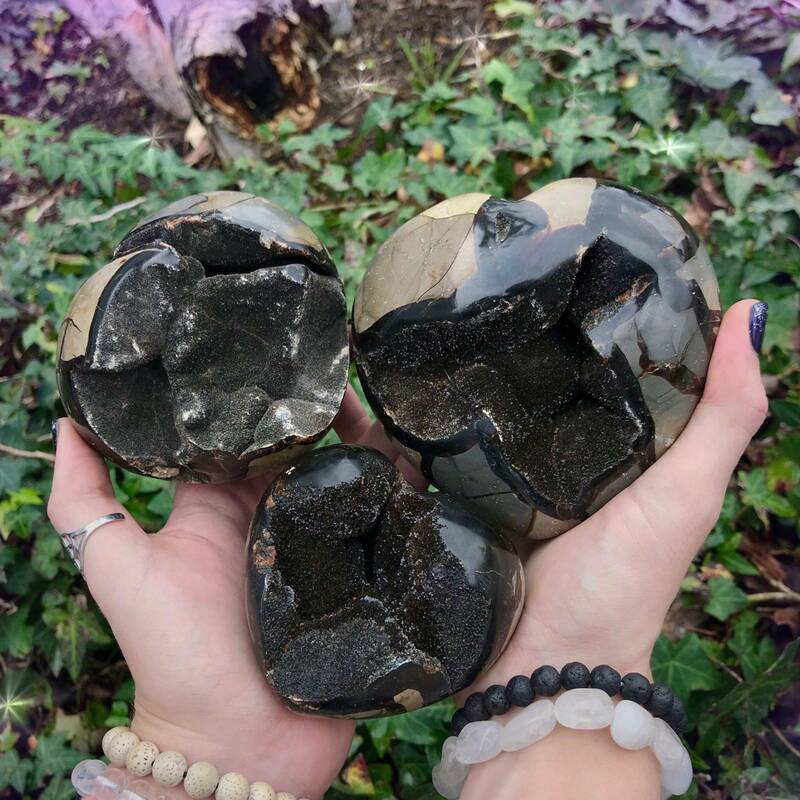 Septarian is a blend of two powerhouse crystals: aragonite and calcite – and thus, it merges the properties of both. Working with these hearts will bring you peace and joy, as well as stability and acceptance as you undergo your healing journey. 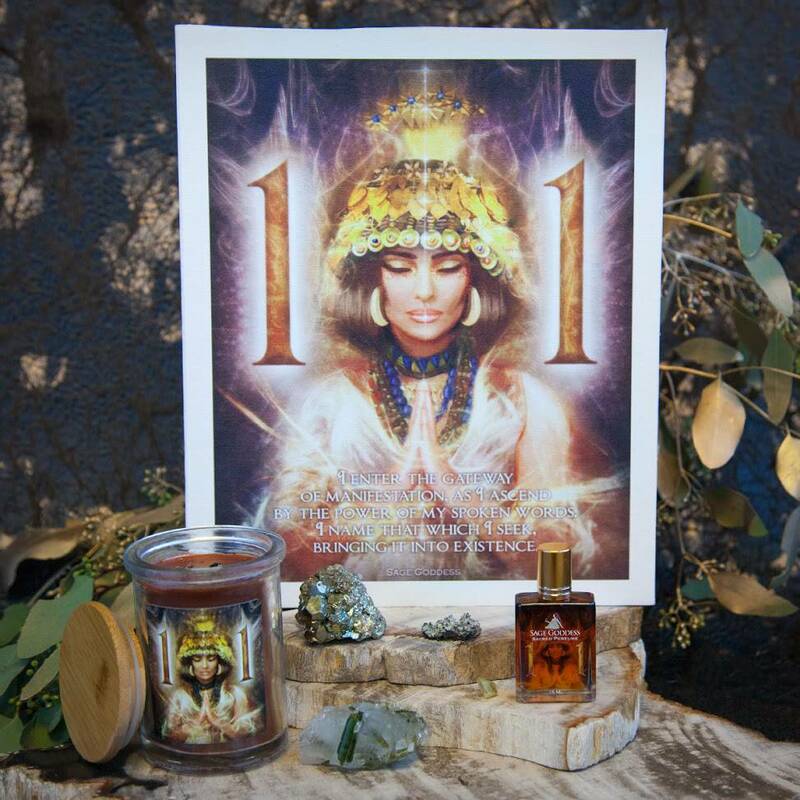 Hold yours in meditation or simply place it on your altar or bedside to begin harnessing its ancient magic. Let it hold you as you heal and transform, and rest still in the wisdom that you will make it through this – better, braver, stronger, and wiser than ever before. This listing is for one (1) Divine Guidance Septarian Heart. I have three sizes to offer you: Small (about 2-3”), Medium (about 3-4”), and Large (about 4-5″). Yours will arrive lovingly parceled along with a single leaf of white sage and a card describing the properties of the stone.